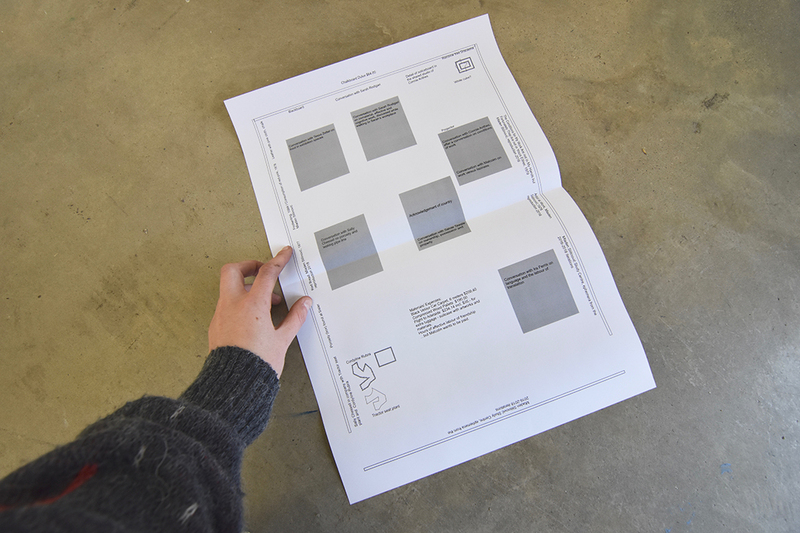 Mladen Stilinović Study Centre is an ongoing project by Julia Bavyka that uses the themes of the late Croatian artist Mladen Stilinović to study concepts of work, money, conditions and power. 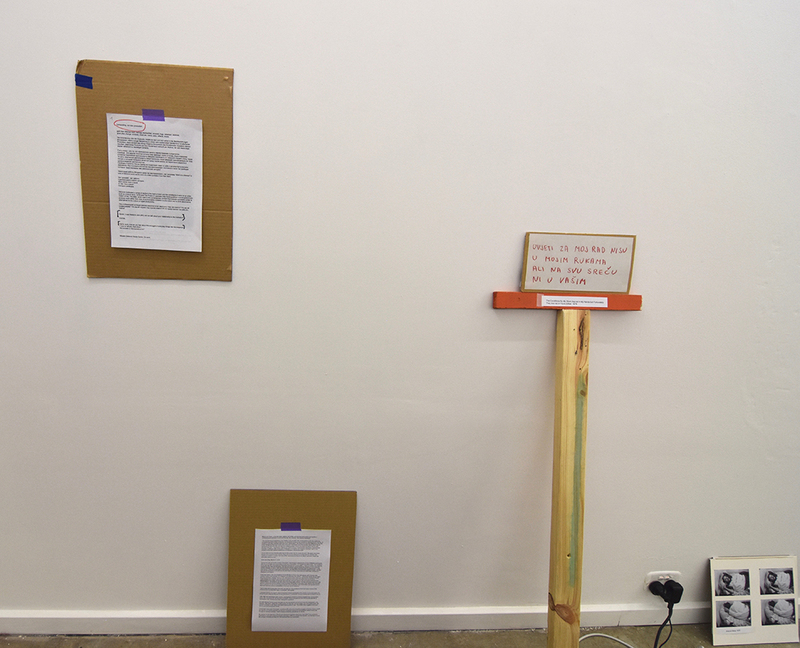 Taking Stilinović’s text-based works, statements and simple materials as a starting point, it began as a ﬁctional institution that was set up in 2016 for a two week residency at Frontyard Projects in Marrickville that invited public discussion around the conditions of art on an individual and social level. 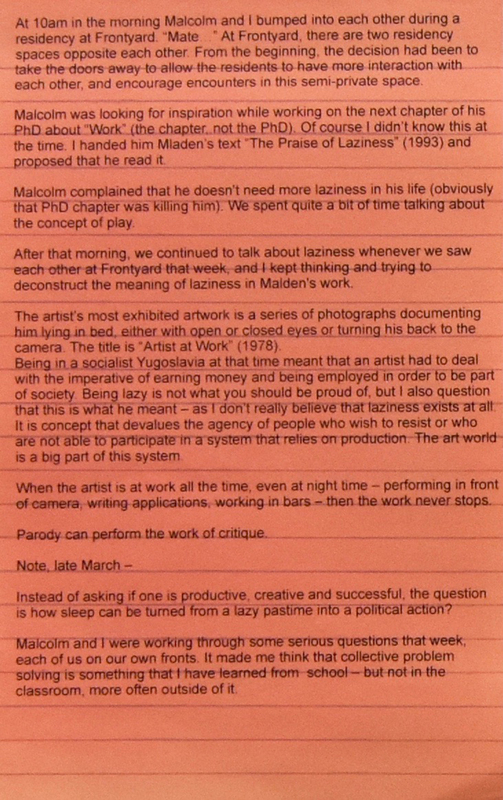 At Sister, Mladen Stilinović Study Centre: On Work will focus on some of his more well-known works dedicated to the topic of work, such as: Artist at work (1978), The Conditions for My Work Are not in My Hands but Fortunately They Are not in Yours Either (1979) and The Praise of Laziness (1993). 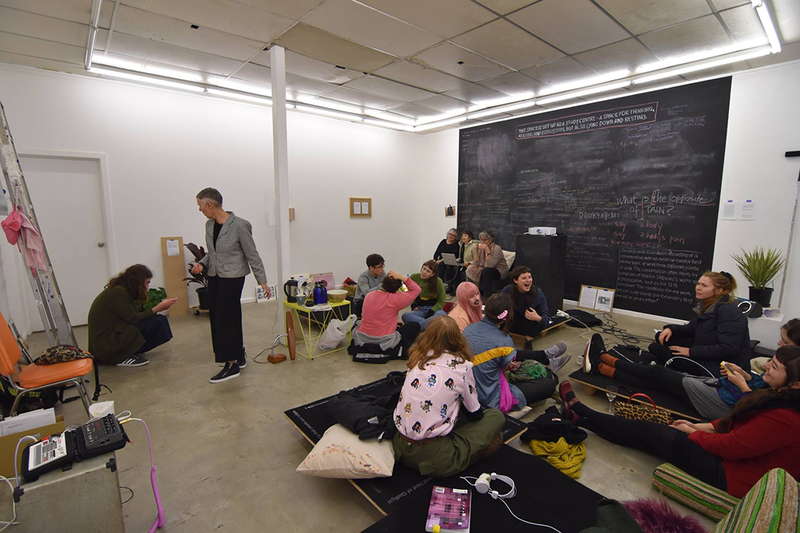 This iteration of the project has involved conversations with artists and curators about contemporary conditions of work, to acknowledge the affective labour of friendship and value of exchange and support. 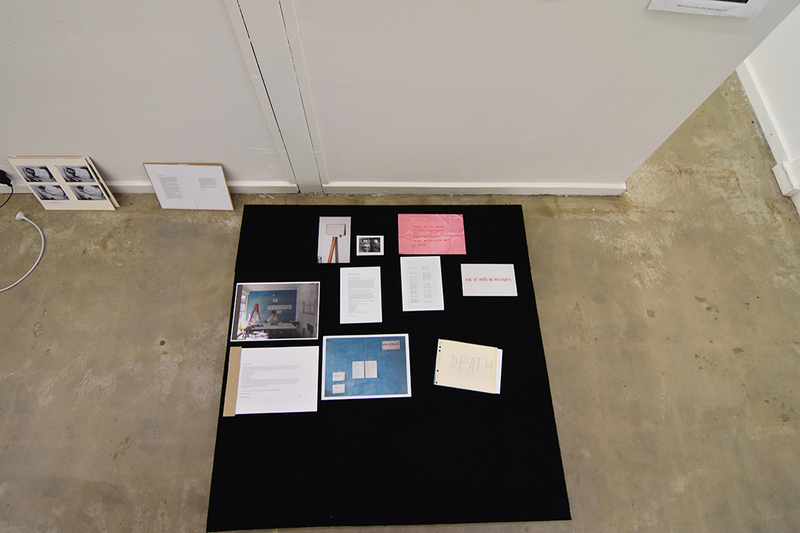 Including simple reproductions of works by Stilinović, audio recordings and ephemera, the exhibition reﬂects on work as a verb and study as collective activity. Julia Bavyka is an interdisciplinary artist working primarily across photography, language, sculpture, everyday materials and space. 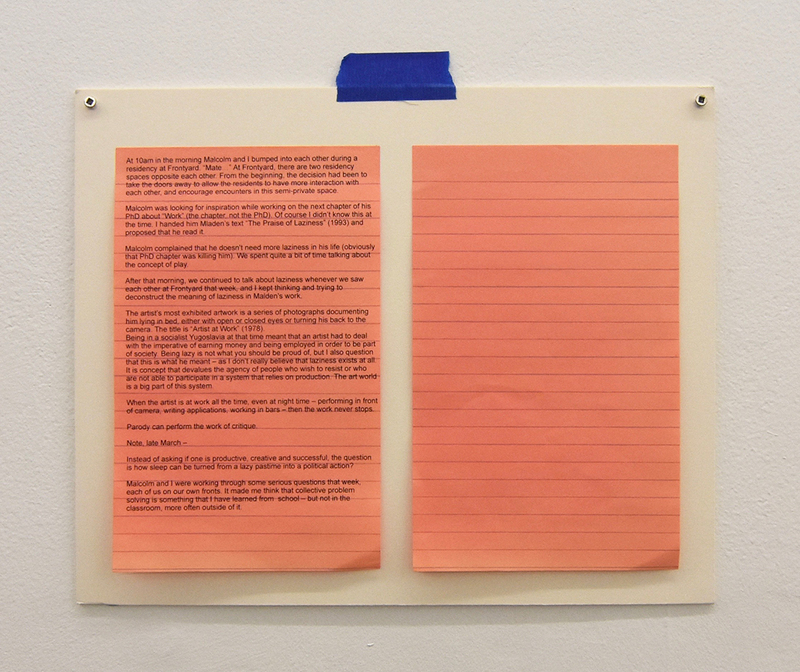 Using everyday materials, text and simple gestures to portray aspects of social, political and collective experience, her practice involves both solo and collaborative processes, and she regularly collaborates with other artists/cultural workers. Born in Petropavlovsk, Kazakhstan, she studied architecture and Theory and Practice of Visual Communication at the University of Kassel and School of Art and Design Kassel, Germany. 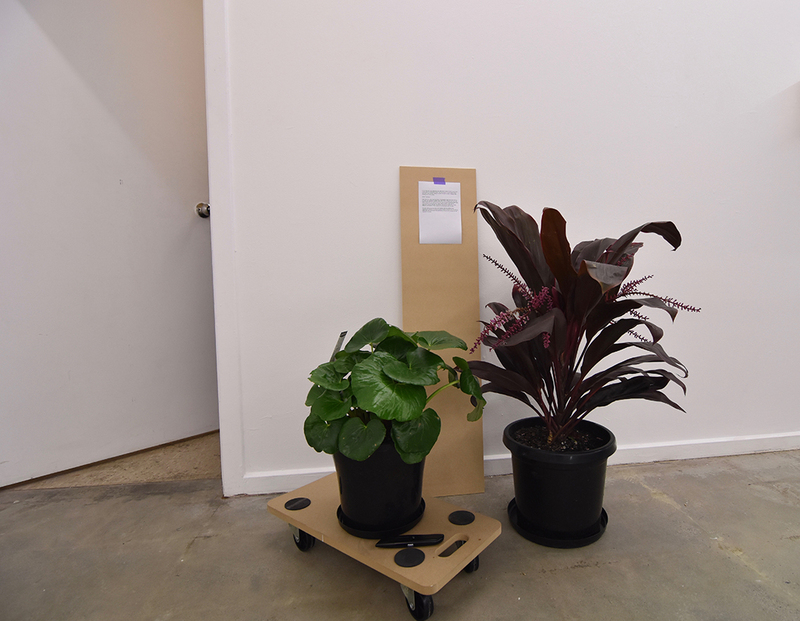 She lives in Sydney and Berlin and is a member of the non-profit artist and non-artist run initiative Frontyard Projects in Marrickville, Sydney. Images by Alycia Bennett and Grace Marlow. 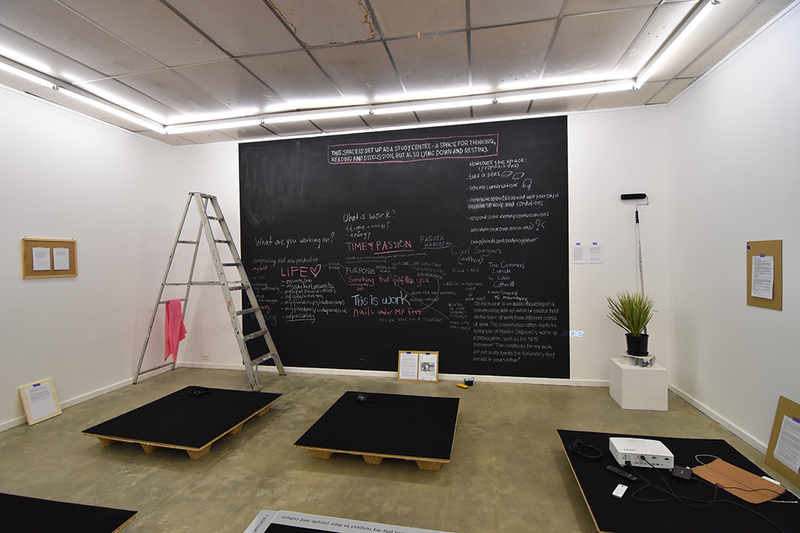 Join us at Sister in The Mladen Stilinović Study Centre each weekend and on the closing Friday evening for conversations about work informed by you. 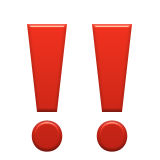 In the days leading up to the event, propositions, resources, and provocations will be posted here. Join us each week to collectively undo work. We welcome contributions from people working in any field or no field. You are encouraged to contribute to dialogues about work—dialogues that are conducive to you and to group collaboration and collective pedagogy. It is up to you how you engage with the series of conversations—you may choose to attend one or all of the evenings, you may use our resources and prompts or bring your own. 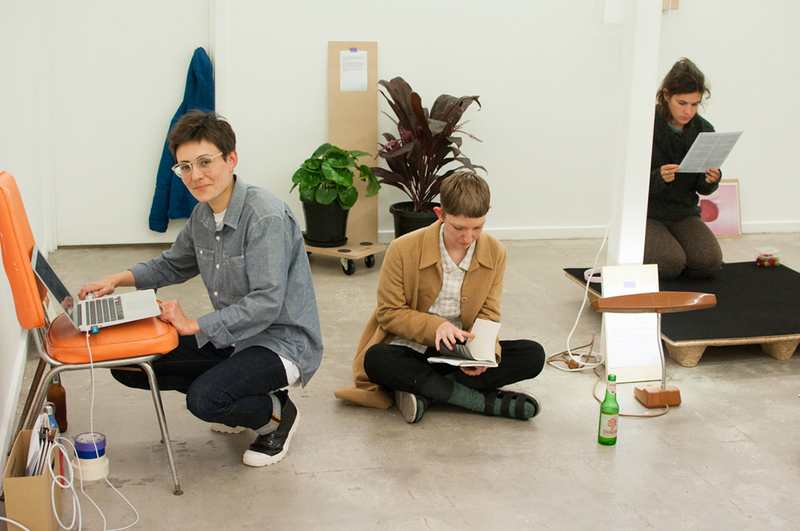 In the final iteration of Active Afternoons, Julia Bavyka (NSW) will join us with Melissa Ratliff (NSW) to conclude the series of conversations. (critique of)James Donalt, "What Is So Asian About Asian Art Today?" Working bee + Scrambled eggs competition. A few things need to be fixed at Sister ARI. We are looking forward to fixing the door to the backyard. Other fixing action might occur during the day. We might start a library. Come and get your hands dirty in🔧 fixing ARI🔩. At the same time there will be a scrambled eggs competition happening on the BBQ. Some dozen eggs will be provided. some books to donate to the library. This Wednesday 16th May we will be teaming up with Adelaide Bike Kitchen to build a Sister Gallery bicycle for artists in residence and anyone who needs to use it for the space. We will be continuing the bike build at the working bee on Sunday so please come on down for some breakfast, bike and ARI fixing. 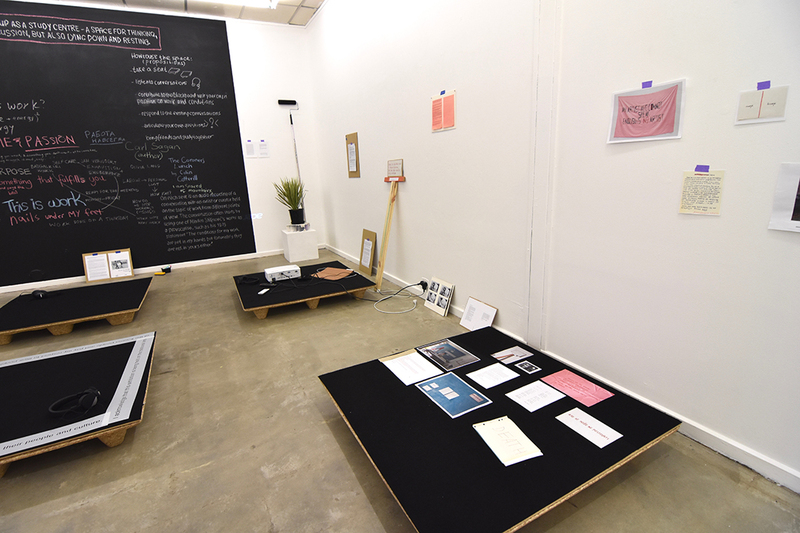 This is an extension of Julia Bavyka's exhibition Mladen Stilinović Study Centre in Gallery 1.